JPMorgan has significantly lowered its forecast for oil prices, predicting they could fall to $70 a barrel and reach a level of $65 for a short time in early January 2015, according to Russian newspaper Vedomosti, with reference to a forecast by the investment bank. "Excess of supply over demand in the oil market on the background of lower-than-expected growth in the global economy creates an ever stronger necessity to reduce the production quotas of OPEC countries,” the bank wrote, noting that the oil price may be propped up if OPEC decides to reduce production quotas at its meeting later this month. The key issue, however, is that OPEC countries are unlikely to be able to reach a deal on a production cut at the November meeting, the bank said. If OPEC members fail to agree on a reduction om oil output, oil prices are projected to fall to $70 a barrel and even reach the mark of $65 in early January 2015. However, such a sharp drop in oil prices will most likely push OPEC countries towards curbing their oil production. “We do not expect OPEC to take such decision before the end of 2014," the bank said. According to new forecast of JPMorgan, in Q4 of 2014, oil prices will average $80 per barrel, and in 2015 and 2016 they will average $82 and $88, respectively. According to previous expert estimates, oil prices in 2015-2016 were projected at $110-120 per barrel. 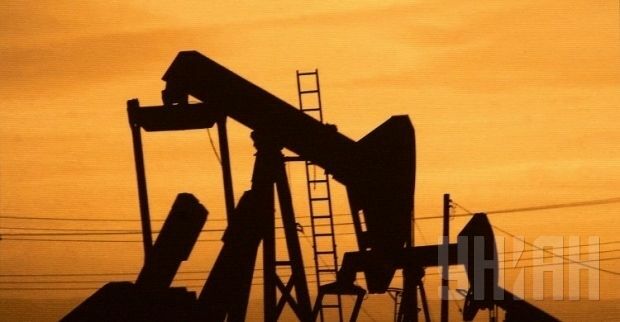 The long-term oil price forecast has remained unchanged, ranging from $80-90 per barrel. According to the investment bank, the growth of oil production in countries that are not members of OPEC will exceed demand over the long term.